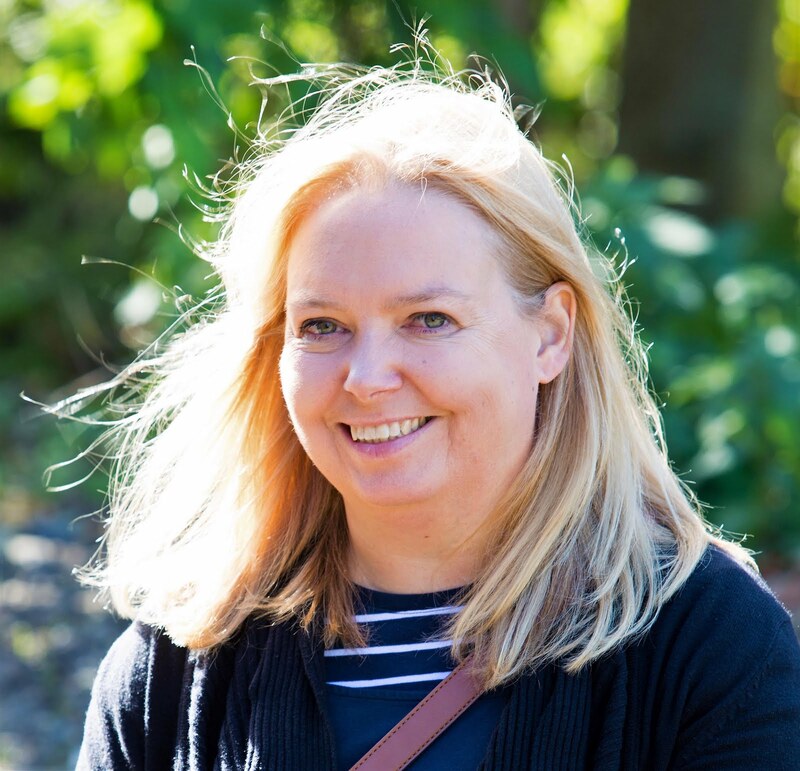 One Sunday afternoon we had the opportunity to head out without the boys and enjoy a stroll around one an area that is fast becoming known nationally as a hip hangout - Ouseburn in Newcastle-upon-Tyne. Ouseburn is a suburb close to the city centre in Newcastle. The Ouseburn Valley is an area of enormous historical significance - is the place where the industrial revolution itself commenced in Newcastle - but which had been steadily falling into decline until quite recently, but has now been named by The Times as one of the hippest places to live and its at number 14 in TravelSupermarket UK’s Hip Hangout Neighbourhood Index. With a number of attractions, pubs, restaurants, creative businesses and artists all taking up residence I can see why. Ouseburn is, in fact, full of our local pubs. I have lived close to Ouseburn for nearly twenty years. I've enjoyed it as a student, a young professional, a newly-wed and lately as a parent too. As well as really cool pubs, not flashy ones just ones that serve great beer and food, its is also home to The Biscuit Factory, Stepney Bank Stables, Ouseburn Community Farm, Seven Stories, 36 Lime Street, Northern Print, The Blackfriars Ouseburn Cinema and Cobalt Studios. The Ouseburn itself is a small river that flows through the city of Newcastle upon Tyne into the River Tyne. The Ouseburn’s source can be traced to Callerton Pond, near Ponteland. From there the stream winds its way down through Gosforth and by the time it reaches Jesmond Dene it has become a minor river. Here it goes underground briefly before emerging from a culvert just beneath the Ouseburn Viaduct. It is at this point that the Ouseburn Valley properly commences, a valley of just under one kilometre in length until it reaches the River Tyne. So on this Sunday afternoon, which had been the hottest day of the year so far, we took a late afternoon stroll along to Ouseburn to sample the fine food and drinks on offer. We arrived at The Tyne Bar first which has been a local favourite for as long as I've lived here. Famous for its laid-back atmosphere and an unwavering commitment to free live music, The Tyne Bar boasts a signature free jukebox, a canalside location, and a distinctive beer garden framed by the red brick arch of Glasshouse Bridge. Sundays are though with free live music, very popular. Under the arches, the seating next to the Ouseburn and even the grassy bank were full as well as a queue out of the door to be served, so we walked further up the valley in search of our first drink. However, we have been to The Tyne many times and will be returning again soon. Just above the Tyne Bar is The Free Trade. This is a pub that has changed very little over the years. It has a shabby charm and longstanding dedication to real ale and cider, as well as offering the best view of the NewcastleGateshead quayside from a beer garden, the Free Trade is a firm favourite amongst locals and visitors alike. It is described by The Guardian as a "bare-bones Tyneside boozer that serves stellar craft beers." On this occasion, we didn't walk up the hill to go to The Free Trade. We thought we may pop in on the way home. Located in a former bottling plant The Cluny is an iconic Newcastle music venue in the heart of the Ouseburn Valley. I watched Evan Dando play here over 15 years ago. I still love The Lemonheads! But back to our pub crawl and here we enjoyed a Liefmans Fruit Beer and a real ale while we perused the menu and got to know one of the local dogs who was very friendly. The menu looked good but with no tables available to sit at - yes it was a busy afternoon - we headed across the road. But with kids meals from £3.50 and yummy looking pizzas from £5.95, we will be back with the family. Located at the bottom of Stepney Bank, The Ship Inn is one of the oldest pubs in the area and owes its name to the historic importance of river craft in the development and heritage of the Ouseburn Valley. A family and dog-friendly pub it also has a Vegan kitchen. Sadly we were too late to enjoy the Fake Fish & Chips, Nut Roast with all the trimmings or Buddha Bowl on the menu - all vegan and all under a tenner. They had been so busy they had run out of food at 5 pm. Gives us a good reason to return though. Now in search of food, we headed up the hill to Ernest which thankfully was serving food until 9 pm. Ernest is an independent cafe bar situated at the top end of the Ouseburn, that serves up honest food, drink, music and art. It is open every day from 10 am until late for breakfast, lunch, dinner, drinking and dancing. There were Specials available but alongside our pints of Brooklyn beer, we opted for the following from the main menu. Ernest is also home to lots of Star Wars figures too. We didn't make it any further up the valley on this occasion but if we had continued we'd have ended up at The Tanners Arms for 'Eats, Beats and Beers'. Its the gateway to the Ouseburn Valley from the top end. Next time maybe. After a lovely stroll through the Ouseburn, we enjoyed great service, great food and a lovely atmosphere to boot in Ernest and in all of the other bars along the way. 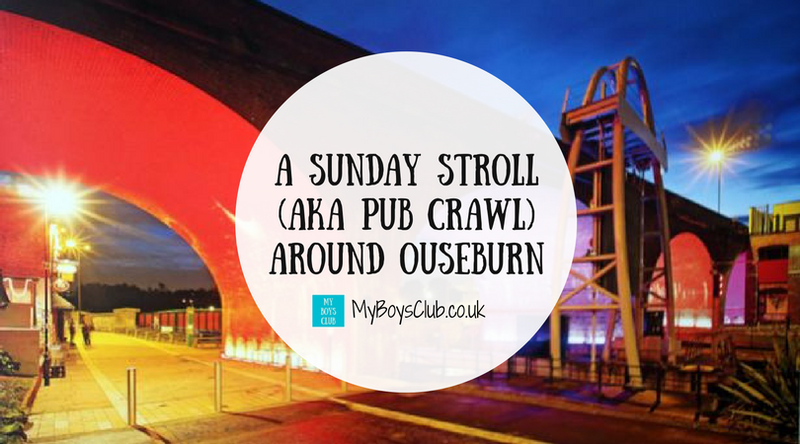 There are lots of lovely places and it doesn't matter how many or in which order you visit the Ouseburn is one of the best pub crawls there is, and a great place for locals and visitors. Even with out food and drinks the Ouseburn makes for a lovely walk. Another new place has just opened, The Kiln, so we'll be planning another 'stroll' soon. We need to do this more often! Where is your favourite pub crawl? Brilliant post, love Ouseburn, was at the Cluny last night, great place for live music!